The Greatest Auto Lease Deals Around Are at Car Leasing Brooklyn! Car Leasing Brooklyn is proud of our all-American Ford auto leasing system! 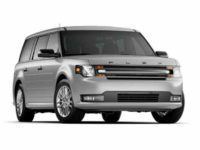 The Ford Motor Company has been providing top-quality automobiles to Americans for more than a hundred years, and Car Leasing Brooklyn is proud to have the widest selection of top-flight Ford vehicles of any leasing agency in the state of New York! 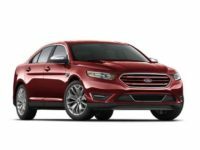 We do this by leveraging our close-knit relationships with myriad Ford dealers all throughout the state, so that we can offer their stock of vehicles as our own inventory, and source the Ford automobile that you choose! 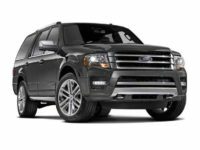 Whether you want a Ford SUV like the Explorer, Expedition, Escape or Edge, or perhaps a powerful Ford truck like the SuperCab, SuperCrew or Regular Cab versions of the F-150, F-250, F-350 and F-450 models, or even a classic Mustang convertible or coupe, Car Leasing Brooklyn has the Ford auto lease for you! 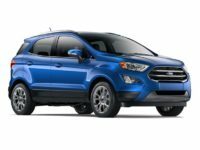 And what’s more, Ford car leasing has never been so convenient, since Car Leasing Brooklyn puts our whole selection of Ford vehicles online for your perusal! 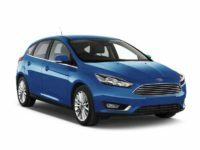 All you have to do is select the Ford car that you want in order to get started with a Ford car lease from Car Leasing Brooklyn! 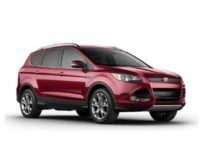 Visit our Ford inventory page to prove to yourself that we’ve got the best selection and lowest monthly rates of any Ford agency around! 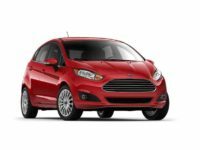 Call us at 718-307-5639, or check out our Ford stock page today! 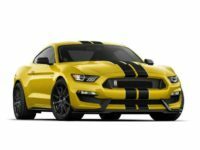 The all-online Ford car leasing system pioneered by Car Leasing Brooklyn is hands-down the best, easiest and most convenient scheme for Ford leasing ever before in the history of mankind! 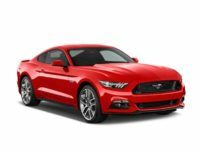 First of all, a Ford lease from Car Leasing Brooklyn never requires you to trek out to a brick-and-mortar showroom or distant car lot, because our “car lot” is found entirely on our website! Having this electronic showroom also allows us to have the widest selection of any Ford leasing agency anywhere in New York State – from the Focus Hatchback, Electric, ST Hatchback and Sedan, the Shelby GT500 Coupe and Convertible, the Fusion series of Energi Sedan, Hybrid Sedan and regular Sedan, the Transit Connect minivan, wagon van and regular van, and in fact any current Ford model you might want! 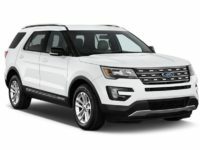 This phenomenal inventory is facilitated by the fact that for years, we’ve been cultivating top-notch relationships with Ford car dealers everywhere in the state, and because of that they allow us to present their stock of Ford automobiles as our own leasing fleet (without incurring the costs that accompany a physical fleet of cars for lease)! 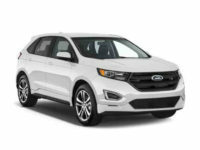 Whether you’re looking for a Fiesta Hatchback or Sedan, a C-Max Energi or Hybrid wagon, an E-Series wagon van, a GT coupe, Flex wagon or Taurus sedan, Car Leasing Brooklyn can provide you with any Ford vehicle that tickles your fancy! 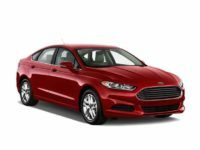 What’s more, when you accept the generous terms of your new lease (and it’s not just Ford dealers with whom we have great relationships – our years in the leasing business have connected us with financial institutions and lenders throughout New York, so we can negotiate better financing terms than anyone else), we’ll deliver your choice Ford straight to your door for absolutely zero cost! Leasing a Ford doesn’t get better than Car Leasing Brooklyn, so let us impress you today by calling 718-307-5639 or by checking our Ford stock site!